Chris is the true triple threat, trained in most forms of dance as well as singing and acting and is a highly sort after and accomplished choreographer and Teacher. Chris holds a Certificate IV in Dance Teaching and Management with Australian Dance Institute and studied full time at ED5 International where he gained a Certificate IV in Performing Arts. Chris also won a scholarship with the I Love Dance association to go and study and perform in Las Vegas in 2002. 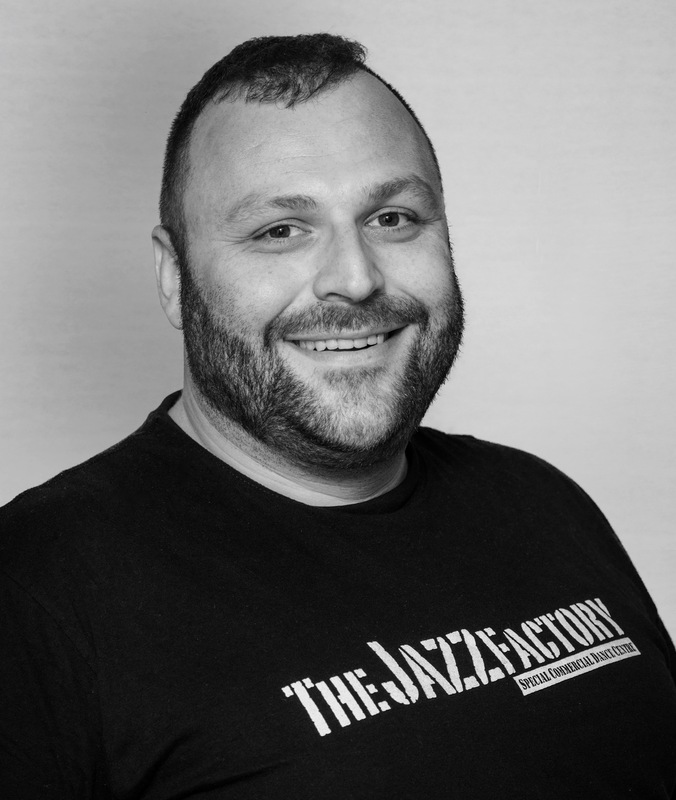 Chris has worked professionally as a recording artist and performer for kids shows such as the Jitterbugs and has done numerous cabaret gigs throughout Sydney. Some of Chris’s dancing experience has included taping with Tap Dogs in the opening ceremony; Chris Hornsey’s Tap Works as well as a back-up dancer in Hand In Hand, the Sydney Mardi Gras and has performed in numerous fashion and bridal expos and more recently played Uncle Fester in the UK premier of Adams Family the musical in London. Further to this, Chris was part of a team that represented Australia in jazz and hip hop for the International Dance Championship in 2010, and also is a successful dance journalist for the highly acclaimed Dance Informa online magazine and is called upon on numerous occasions as a casting consultant for a number of professional auditions.